I am sure everyone has a process of buying holiday prizes (you may call them presents). Although I don't officially start till this time, I plan all year long using Evernote and Remember the Milk. If you are near me and utter any words like "You know what I really need/like/want?" You can guarantee I am sending myself a note to remind myself when the time is right. After I have sectioned off all of those people, there is usually room on my list for some ideas for people that just need to be remembered with a little something at this time. My cleaning lady, the girls at the doctor's office, my receptionist at the place where I rent an office...Something quick and thoughtful and this year I have some great ideas! Especially with Lindt Chocolates! My favorite? 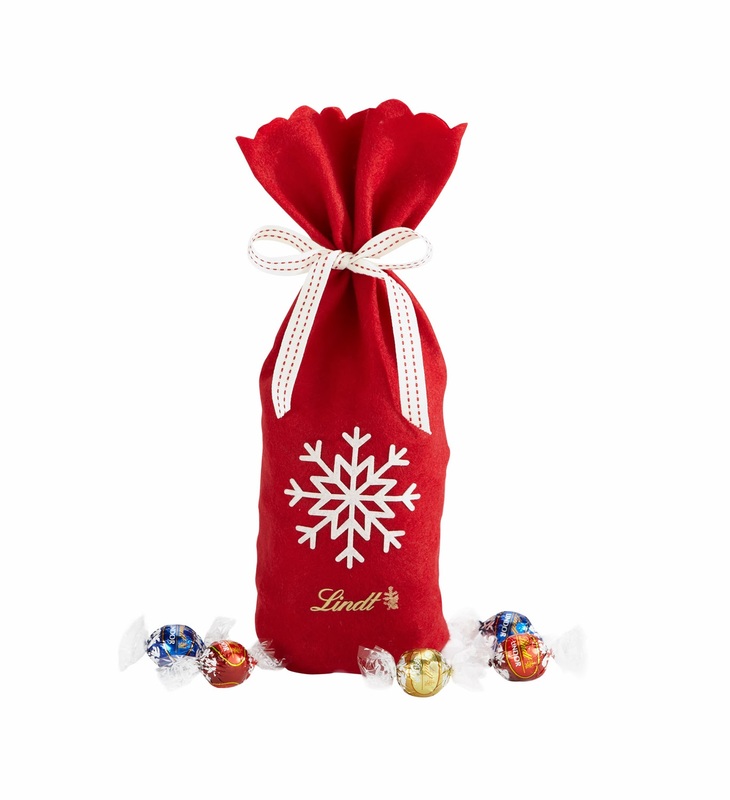 Christmas Tree Gift Bag is a delightful way to spread chocolate cheer this holiday season. 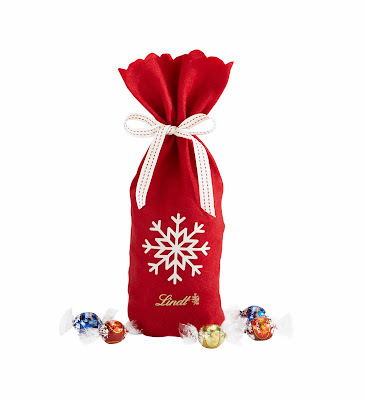 Everyone loves LINDOR truffles, especially when they are delivered in this festive bag. You can fill with your three favorite flavors or enjoy our “Ultimate” Assortment (milk, white, dark, extra dark and peanut butter). Check out the entire catalogue here. 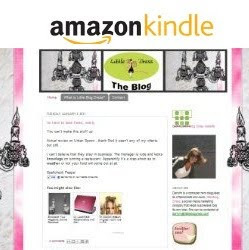 You can order online or visit them what I really suggest is you check them out in person using their store locator! Its all instant gratification! When I was at Disney earlier this month, I wanted to live here! !